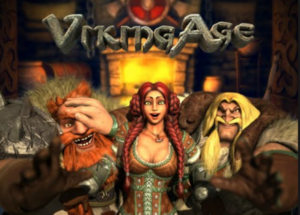 Sharpen your axe and go on a voyage with the Vikings! 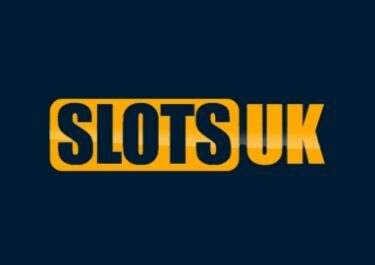 Then join Frank on his Viking Voyage to explore the wild seas of slots and cards. 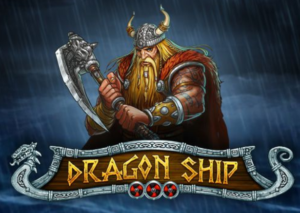 Play Tuesday and Wednesday on Dragon Ship from Play’n GO and Viking Age from Betsoft for awesome rewards.The longer you stay on the voyage the larger they get, up to 60 Free Spins on Gonzo Quest, Secrets of Atlantis and Aloha. 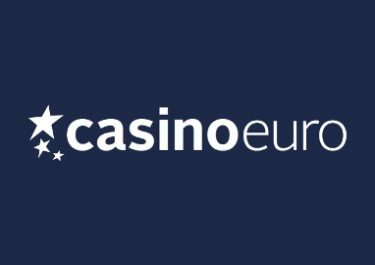 Your voyage will be supported with a generous Deposit Bonus. Keep going until Thursday to receive Free Spins on the mighty new Warlords: Crystals of Power™ slot from Netent, no deposit needed. 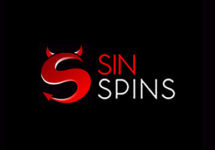 Survive until the weekend to receive a Surprise Bonus and be crowned the King of Blackjack. 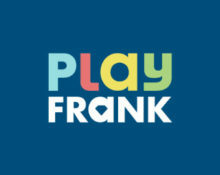 Have fun at PlayFrank this week. 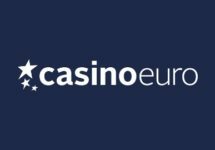 Not yet exploring at PlayFrank Casino? 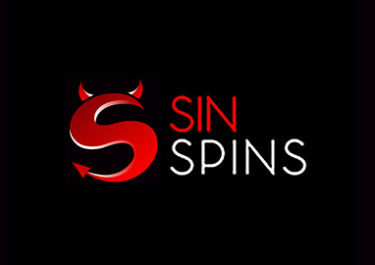 Then sign-up now to enjoy their 100% Welcome Bonus + 100 Free Spins.